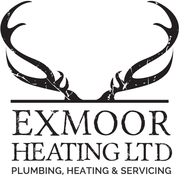 Exmoor Heating provide the complete solution to all of your plumbing and heating requirements throughout North Devon and Exmoor. Our high quality and versatile services are personally tailored to your needs whether for home or business. 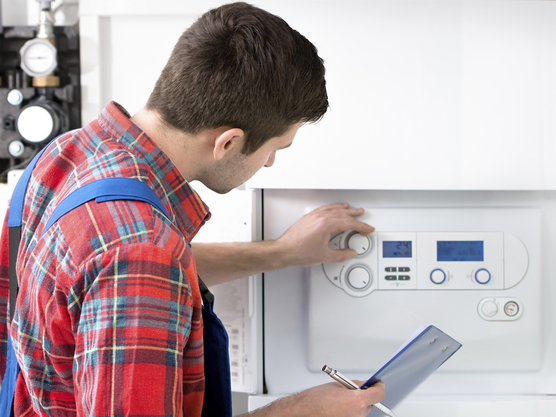 We can install a brand new central heating system with our team of highly experienced engineers. 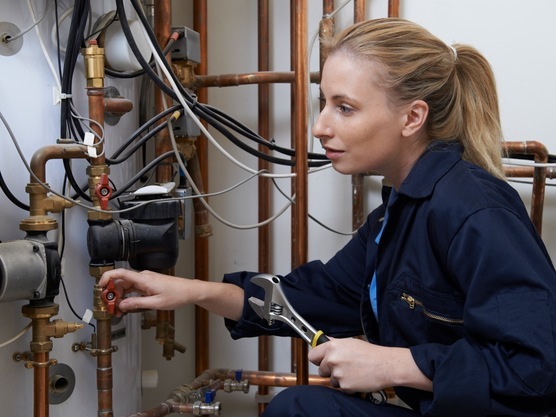 With our qualified plumbers and engineers we can service and repair any heating system. 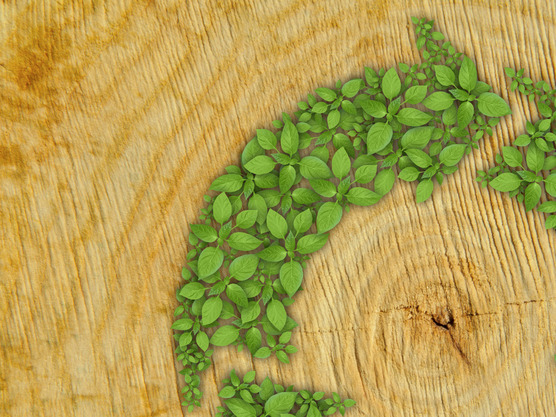 We install renewable energy heating systems which provide a reliable central heating whilst being cheaper and greener than oil and gas based systems. 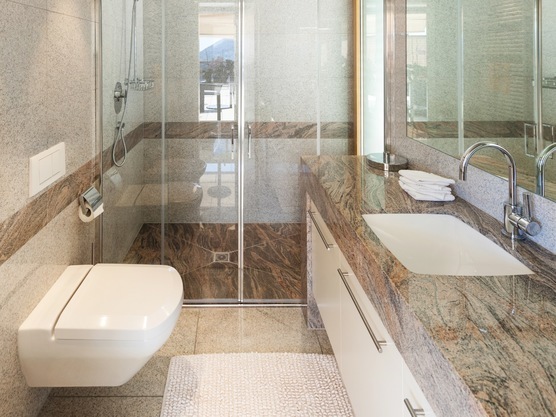 We install underfloor heating throughout North Devon and Exmoor for homes and businesses. 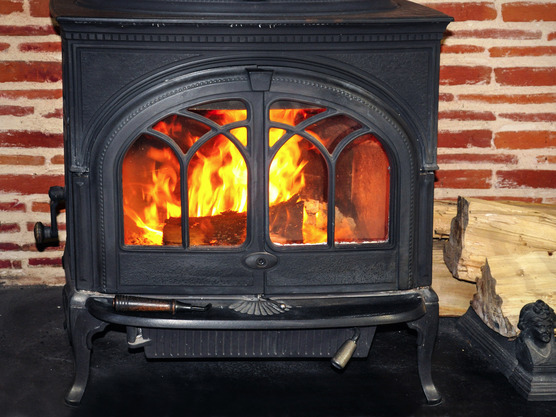 This is available as a stand alone service or as part of replacing an existing heating system. Our staff are experts on central heating solutions and can advise you on the best system for your needs whilst saving money. We offer our services in Barnstaple, Braunton, Bideford, Ilfracombe, Great Torrington, South Molton, Lynton and all surrounding areas.